Carlsbad | San Diego Area Real Estate :: Neuman & Neuman Real Estate Inc. The Lifestyle – Smart, sporty, really good-looking, and ambitious. What to Expect – Home to many tech companies, the inner geek and outdoor enthusiast are both realized here. What Not to Expect – Silicon Valley techy. 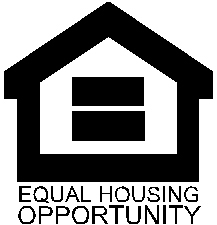 The Market – Primarily single family homes. Charming neighborhoods with a beachy community feel. 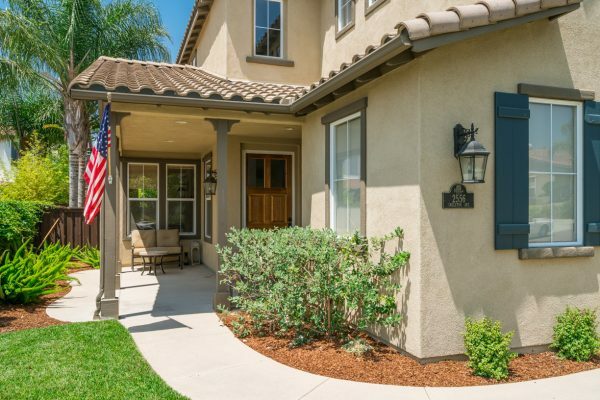 You’ll Fall in Love With – Idyllic location with 7 miles of coastline, plus Carlsbad Village at the heart.